Summer, Summer Summer! Everyone I know is excited for this fast approaching season. Sunshine, dresses, possibly the beach… It’s the time of year where we all think “finally…vacation.” Now, I don’t know about you guys, but I LOVE looking at trends in makeup, fashion and go-to vacations spots (even if I don’t get the chance to visit them!) It’s just fun! It’s as though fashion and beauty understand us. My mood changes every season, along with the trends of that time. I love getting into more layers and darker earthy tones during autumn and change into more pastels and bright colors in spring. Bright eyes, orange lips, glowing skin, and the “natural” look are all making an appearance for this upcoming season. But whatever fits your fancy, you have to remove it at the end of the day. It’s really important to get rid of all excess makeup and residue. Not properly removing the makeup can build up bacteria…which leads to breakouts. It’s not easy to pull of that pretty natural look with red dots on your face. Trust me! I’ve been there! You will just end up piling more layers onto your skin, ultimately defeating reason you wanted light makeup in summer. Presept Skin Cleanser™ is great for removing makeup. I like to use this first to gently remove some of the makeup, then I follow with my usual cleanser or cleansing scrub to fit my skin’s need. After washing your face, if you have any stubborn eye makeup that didn’t fully wash off, you can use the Presept Skin Cleanser™ on a cotton pad to remove the makeup more efficiently. Following the cleanser, using Essential Tonic™ as a toner is great to reduce the chances of breaking out. 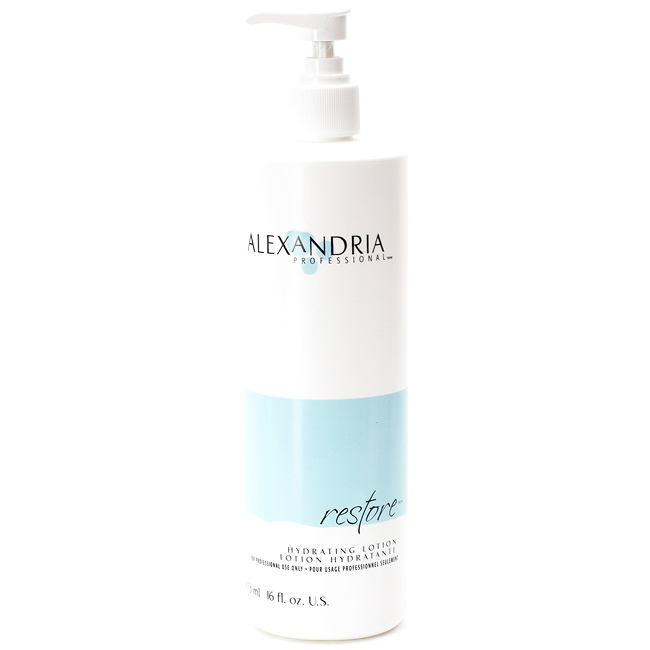 Finish up your routine with our Restore Hydrating Lotion™ for full hydration and voila! You’re good to go! However, if you find that you have a little breakout and want it to disappear quickly, the Mud Puddle® is perfect to draw out and eliminate breakouts. Mix the mud with a little water and Essential Tonic™ and just dab on a dot to your troubled area, or simply apply to the whole face. If you want a more hydrating mask, combine the Mud Puddle® with our Restore Lotion™ and apply to the whole face. 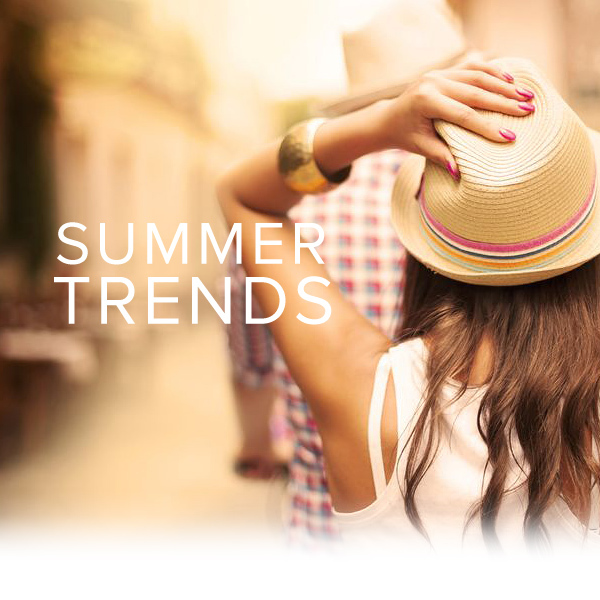 These tips will help you wear your summer trends with full confidence! Skin care is thought of in different ways. Some may think about the products they use to fight pimples or the thousands of creams they’ve tried on their face to fight signs of aging. But what about the skin everywhere else? Are you taking care of it? Giving it the nutrition and attention it needs and deserves? Skin is what covers us and we tend to abuse it, take advantage of it, and often times overestimate how much it can handle. Your body’s skin needs attention too. It needs to be nurtured from the inside out to look healthy! Speaking of healthy skin, everyone has different types of skin, or ethnic skin. A beauty product that may work wonders on someone with Asian skin, may not work so well on someone with African American skin. For example, certain methods of hair removal. Perhaps African American hair is too coarse to be removed by one method, while the same method removes the hair of a different ethnicity’s perfectly fine. Sugaring body hair removal is great because it works on ALL skin types and ethnicities. Sugaring removes the hair from the root, gets rid of and prevents ingrown hairs, plus it conditions the skin to be smooth and radiant! A common occurrence in darker skin is becoming dull and greyish, or as many call it, “ashy.” Sugaring can help prevent this by removing the top layer of dead skin to reveal the beautiful radiant skin underneath. Then, massage in a little Phenomen-all® with the Restore® lotion to leave your skin super hydrated and feeling great! Also, you don’t need to only get sugared when you have hair. 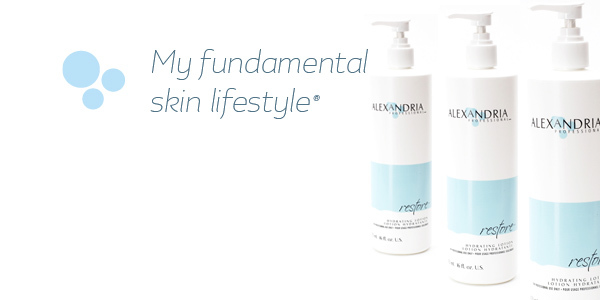 Go for the feeling of smooth, exfoliated and conditioned skin. It will thank you for taking care it! Darker skin is also more susceptible to acne or inflammation due to the sensitive skin. To rid your skin of acne, use the Presept® skin cleanser daily to cleanse the skin of makeup and bacterial buildup. Then, follow with a spritz of Essential Tonic® to the face and spot check affected areas with the Mud Puddle®. Let the mud dry then wash off gently with warm water. Finish with Restore® hydrating lotion and massage affected areas with a very tiny dab of Phenomen-all® to help prevent scarring! 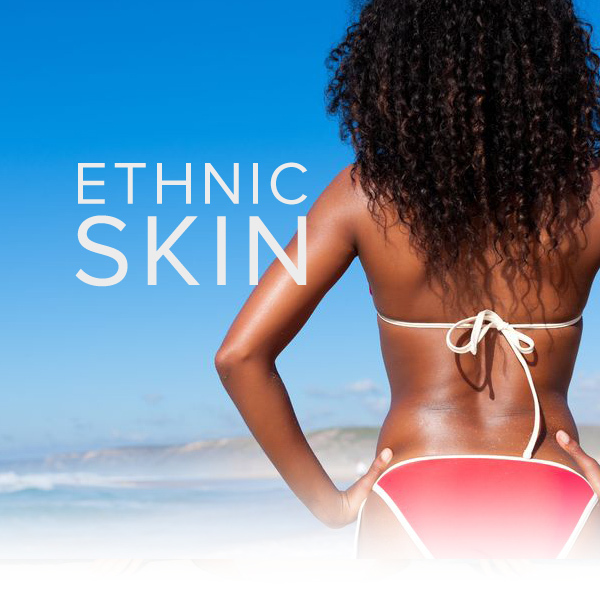 On a side note, all skin types or ethnicities, are susceptible to getting sunburnt. Never leave home without your Mud Puddle®! It can heal your sunburn in 1-2 applications. Going on vacation this summer? Don’t forget to add it into your suitcase! March is here! Time to move towards spring. Mark your calendars because March 20th is the official first day of the new season! Many of you have had to endure quite the troublesome winter so the change of seasons is welcomed with open arms. Blue skies, sunlight and the blooming of flowers…there is something incredibly refreshing about springtime! 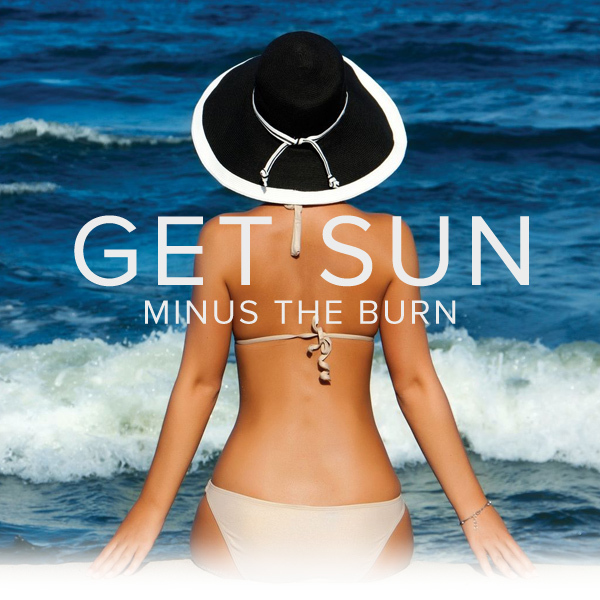 Last month we discussed some of the harmful effects the sun can have. Basking in the sun may be wonderfully relaxing but without proper protection, you’re risking damage to your skin. Sunlight doesn’t discriminate. No matter what age or gender you are, it’s important to incorporate some type of sun protection into your daily routine. When thinking about the sun and over-exposure, what’s the first thing to come to mind? …SUN-BURN!! Everyone experiences a sun-burn or two (or more!) in their lifetime and no degree of sun-burn is fun to deal with. Sometimes, a person can tell when they get burnt almost immediately. Other times there are those sun-burns that seem to appear out of nowhere, hours after you’ve gotten out of the sun. Depending on the severity, properly healing sunburns can take a couple of days to a couple of weeks. Here are a couple of tips for healing a sun-burn AP style! At the first sign of a sunburn it’s time to head straight for the mud. Mud Puddle® comes with a wealth of benefits and various different uses but its anti-inflammatory properties come in great handy when treating sunburns. Red, hot-to-the-touch skin is characteristic of sunburns and one of the hardest side effects to deal with other than the pain associated with them. 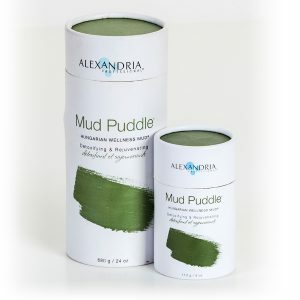 The Mud Puddle®’s ability to penetrate the skin coupled with its anti-inflammatory properties allows it to reduce the redness and heat of sunburns. After using the mud to help with heat and inflammation, keep applying cooling products such as aloe. Regularly applying aloe to a burn will help continue to reduce inflammation and soothe the affected area. Hydrate via Restore™ and water…lots of it! Not only are sunburns hot and painful but in the process of healing they lead to very dry skin and often times the tightness of a sunburn can cause a person pain. Keeping sun-exposed skin properly hydrated is key to helping the healing process. Apply Restore™ Hydrating lotion regularly to make sure the sunburn stays hydrated. And of course, drink lots and lots of water including water-rich foods such as cucumber and watermelon. Unless absolutely necessary, try to keep the sunburned area covered from the sun during the healing process. Even commonly exposed areas such as the face and shoulders can be easily covered or shaded with hats and sleeved shirts. If covering up really isn’t your style, do not leave the house without applying a healthy dose of sunscreen!! Sunburns can be hard to avoid in the warmer weather but knowing how to properly protect and heal your skin from sun damage will help make your outdoor life much easier. A little but of sun is a good thing—a necessary thing!—but the effects of over-exposure aren’t something you should really risk. So please, always protect your skin before leaving the house!